Non-profit organizations and industry sponsored programs promote diversity through internships, professional development and employment opportunities. Download your Internship Manaul Toolkit which includes your FREE resume worksheet and template. This is a list of top minority and diversity internship programs hosted by organizations. This list is updated reguarly as we find out about new programs. Please check the eligibility requirements and deadlines for each program. Most of these internships are paid. For diveristy internship listings by company (Facebook, NBA, Google etc.) click here. The T. Howard Foundation’s mission is to promote diversity in media and entertainment by increasing the number of diverse and underrepresented groups and underserved communities within the industry. Diverse, underrepresented, and underserved students are recruited from colleges and universities nationwide for media internship placements in New York, Los Angeles, Philadelphia, Chicago, Washington, DC, Atlanta, Charlotte and other locations. INROADS seeks high performing students for internship opportunities with some of the nation’s largest companies. Our rigorous career development training process will challenge you to commit to excellence and raise the bar on your personal expectations. INROADS is an international organization with over 28 offices serving nearly 2,000 Interns at over 200 companies. Since 1992 the HNIP has recruited college students for paid summer- and semester-long internships at federal agencies and private corporations in Washington, D.C. and throughout the country. These ten and fifteen-week internship programs give college students direct experience in a diverse array of careers in the federal and corporate sectors. The Emma Bowen Foundation is a nonprofit organization that is building a more diverse media and tech industry by recruiting promising students of color like you and placing them in multi-year paid internships at some of the nation’s leading companies. SEO Career is the nation’s premier pre-professional development and internship program providing Black, Hispanic, and Native American undergrads with coaching, training, and access to internships across multiple lines of business. SEO Career connects talented undergraduates with internship opportunities at more than 40 partner companies. 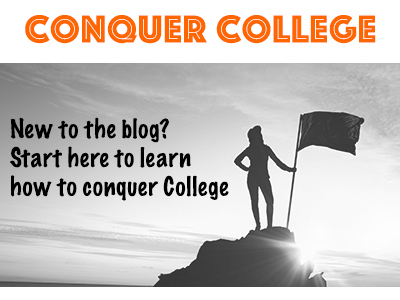 Going to college is an important step on the journey to your first full-time job. But the path to figuring out your passion and graduating with an offer can be overwhelming. MLT’s Career Prep Program can help you conquer the job search process, maximize your college and internship experience and accelerate your post-undergraduate career. By combining real-world work experience, training and development, and networking opportunities within the industry, MAIP participants gain a valuable professional credential to better position themselves in the marketplace. In addition to a full-time paid internship, MAIP fellows participate in a series of agency sponsored professional development workshops and seminars, which provide a deeper dive into the various advertising and media disciplines. The Summer Fellowship Program is the cornerstone program of the IRTS Foundation. Often referred to as a “media boot camp,” this highly selective program teaches a talented group of up-and-coming communicators the realities of the business world through an all-expense-paid internship in New York City, which includes practical experience and career-planning advice. The BRAG Summer Internship is a comprehensive 10-week work and professional development program designed to expose students of color to retail and related fields. The program includes a one-week orientation consisting of seminars, workshops, retail math classes, and a business case study along with executive level work responsibilities. Aiming to encourage greater diversity in the professions related to museums and the visual arts, the Getty Foundation created the Multicultural Undergraduate Internship program in Los Angeles to support substantive, full-time summer work opportunities for college undergraduates from cultural backgrounds that have traditionally been underrepresented in the arts. Since the program’s founding in 1993, 161 local arts institutions, including the Getty, have hosted over 3,200 internships, exposing students to career possibilities in the arts. Reside or attend college in Los Angeles County. The National Urban League Summer Internship Program provides an insight into the world of non-profit management for college students. Internship will be based in the headquarters office in New York City and in the Washington Bureau office in Washington, DC. The National Urban League is looking for candidates interested in a career in the not-for-profit sector, or in understanding the connection between non-profits, corporations, and government in the work of our nation. This internship is open to undergrads only. TDIS Summer Internship is designed to complement students’ academic learning with rich summer experiences that are designed to develop them professionally and instill in them an appreciation for innovation in STEM-related programs, NSF-funded projects, and STEM careers. 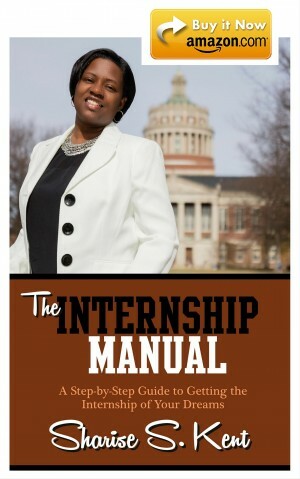 The internship also increases a students’ awareness of the circumstances that prevent minority students from receiving a quality STEM education; as well as provide them opportunities to conduct research to become familiar with NSF programs and strategies to address issues related to under-representation in STEM. The CHCI-SHRM Scholar-Intern program is designed to allow students who are interested in learning more about the Human Resources field to gain first-hand experience with the day-to-day responsibilities and functions of a human resources department. Both individuals who are committed to a career in human resources and those interested in learning more about the field are encouraged to apply. If you want to spend your life serving the public good, consider a satisfying career as federal employee. Join students from a wide variety of backgrounds, exploring potential careers with select U.S. federal agencies. In this highly selective program, you’ll get first-hand insight into working for the federal government, gain valuable professional experience and build a network of fellow public servants. In partnership with multiple U.S. federal agencies, this program will give you the opportunity to experience what it’s like working for the U.S. government. 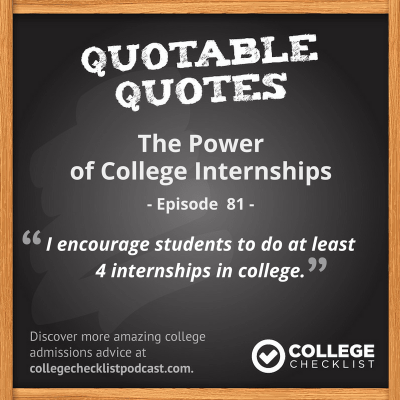 Five Ways to Find an Internship Today! “I just wanted to say THANK YOU! You have been an incredible mentor and resource since the beginning of my college career. I vividly remember calling you on several occasions for advice or suggestions and you’ve always been more than helpful and supportive every time. You’ve helped open doors for me that I would have never imagined & I’m so thankful! I sincerely appreciate you, and all you’ve done! Simply written – You are the BEST!